Come one, come all, any country, any weight and any brand. 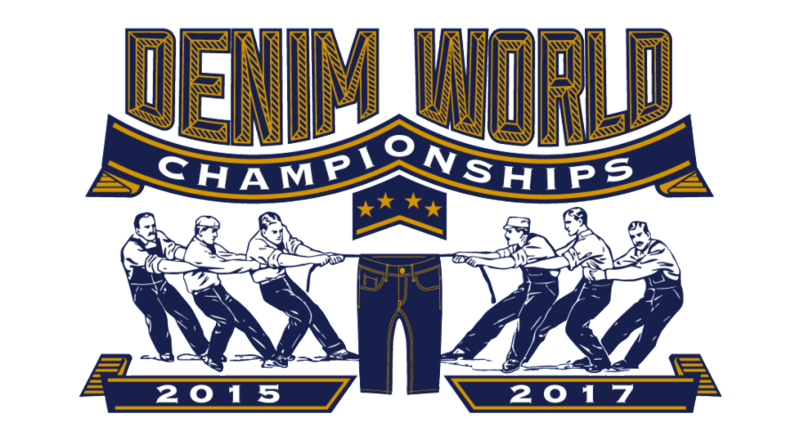 The team behind the biggest denim contest in the world, the HWDC, are opening up the field of competition to denim of all weights to compete in their own division. Anyone can enter; section winners go forward to win the “Yokozuna” belt as Undisputed World Champion. Good luck to you guys, make us proud!